Plastic in the ocean is a big problem that first came to widespread public attention in the late 1980s when mariners began sharing reports of what turned out to be a 1.6 million square kilometer garbage patch (that's about three times the size of France) floating in the middle of the North Pacific about halfway between Hawaii and California. 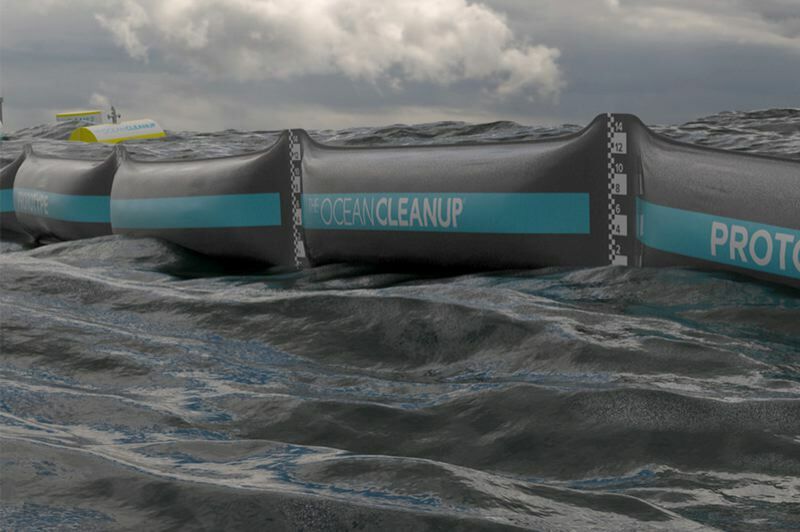 If Slat's "passive collector" does as well in open ocean trials as its inventors hope, it could be deployed for real next year. This inexpensive low-tech approach is a model for how we can solve other big environmental problems if we put our minds to it.